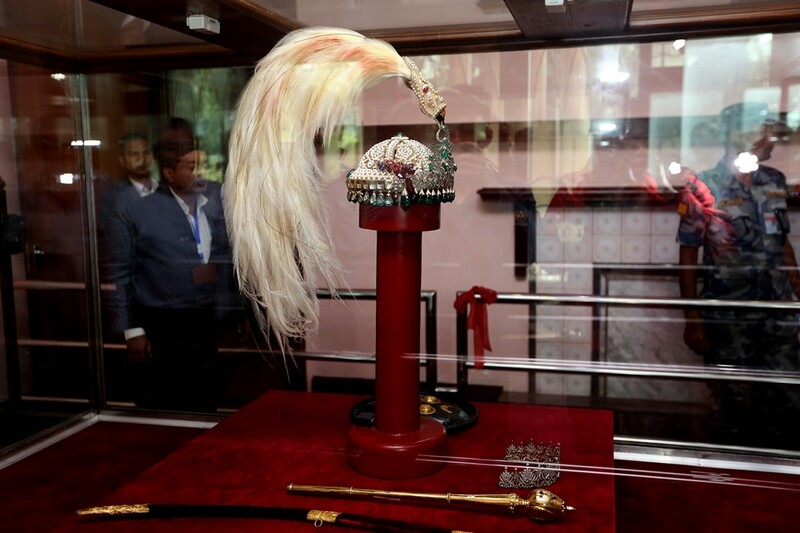 Shah dynasty’s symbols of power—the diamond-studded royal crown, and scepter—have been kept on display at Narayanhiti Palace Museum. 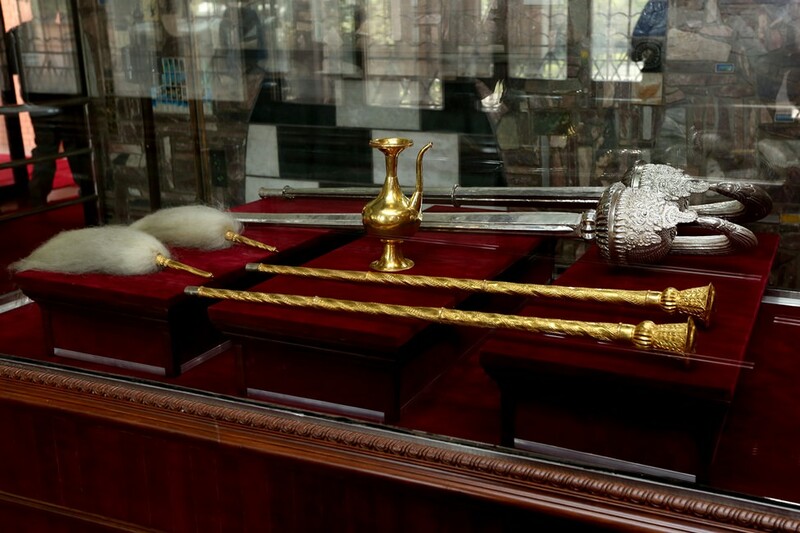 Deposed King Gyanendra Shah had handed over the royal crown, ceremonial scepter and sward, among other royal symbols after abdicating the throne following the Constituent Assembly’s decision to abolish monarchy and declare the country a republic on May 28, 2008. 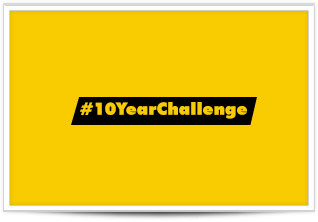 The election to the Constituent Assembly was held following the 2006 people’s movement against the direct and undemocratic rule of King Gyanendra. Narayanhiti Palace was converted to a museum after the last king of the Shah dynasty, Gyanendra Shah, left the palace on June 11, 2008. Out of 52 rooms, 19 rooms were opened for general public. 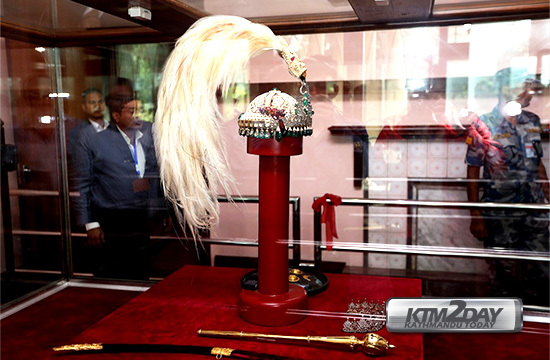 However, the crown and scepter were not kept for public display citing security reasons. 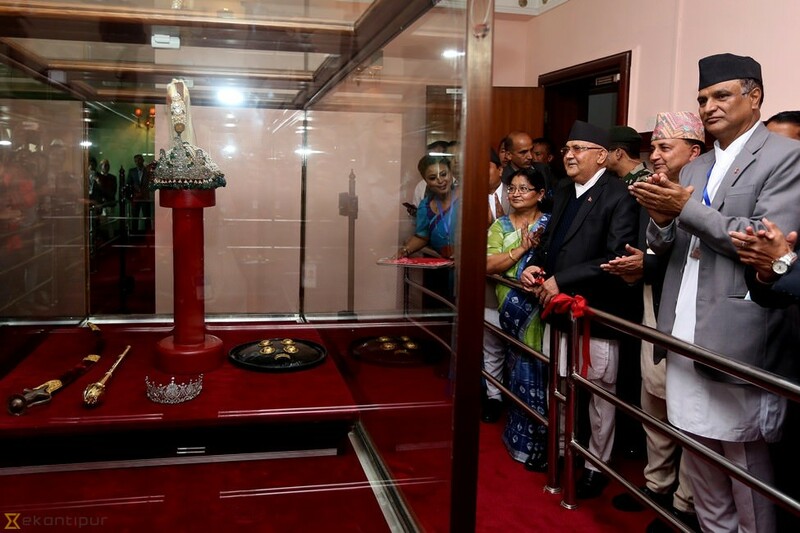 At a special programme organised at Narayanhiti Museum on Monday, Ministry of Culture, Tourism and Civil Aviation Rabindra Adhikari said the royal symbols have been kept on display with security arrangements. 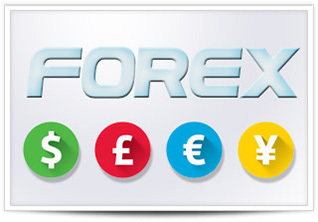 Along with domestic and foreign tourists, the crown and scepter will be important for study. 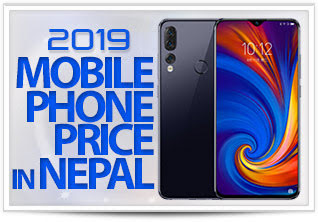 Though there is no document to prove when Nepali Shah kings started the tradition of the crown, it is believed that the kings started using crown starting from the reign of King Rajendra Bikram Shah. 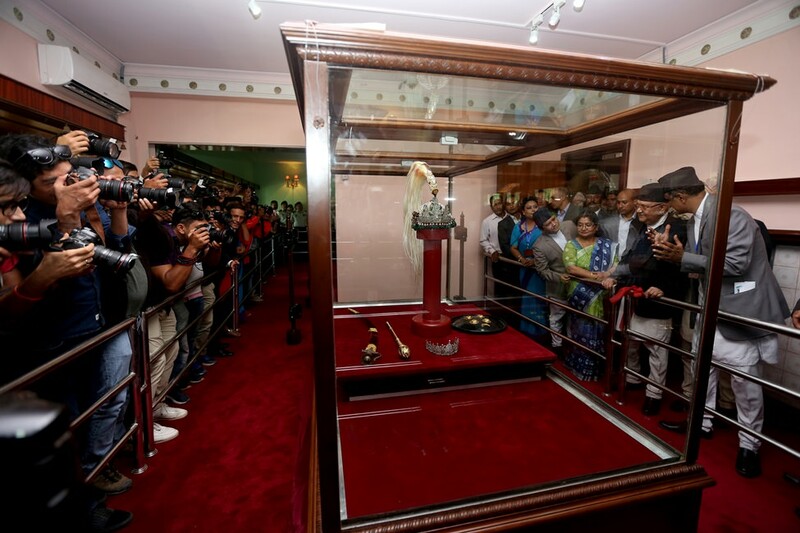 After the programme to display the crown and scepter, Prime Minister K P Sharma Oli said the Narayanhiti Museum would be developed as palace museum. 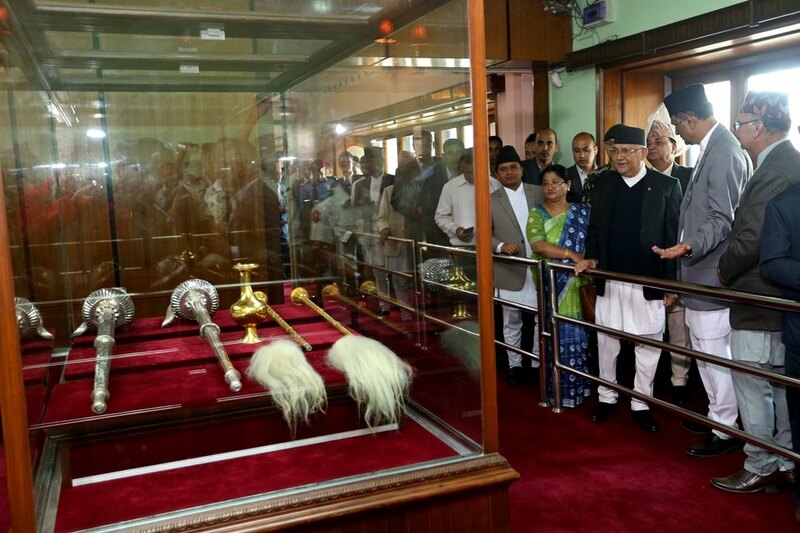 He said the museum will incorporate the history of Nepali rulers.